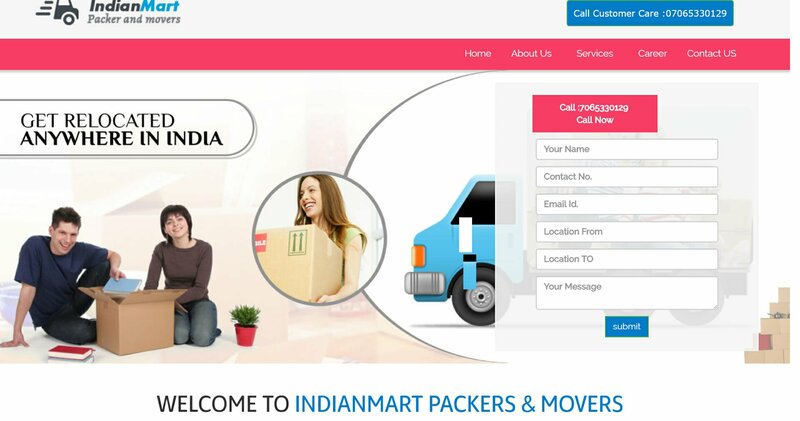 We are an important business unit of well-known Indianmart Packers and Movers. We have well-equipped with the facilities of making the packing and moving work easier and hassle-free. Our company is considered as the best packers and movers in the whole country because we provide our customers with the best and finest packing and moving services.